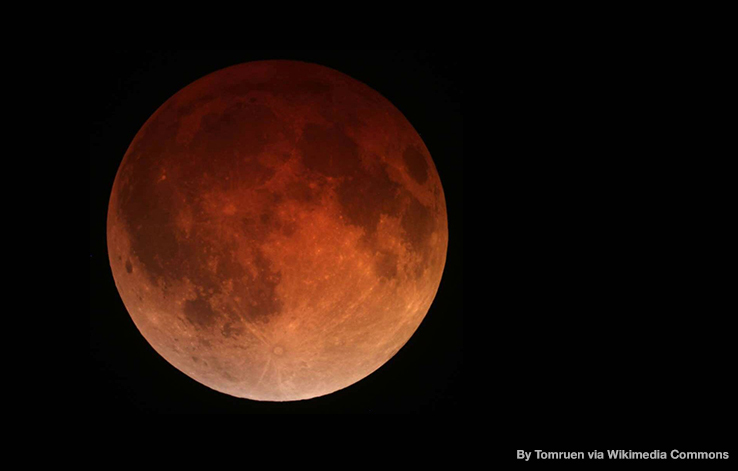 A stunning total lunar eclipse is approaching. 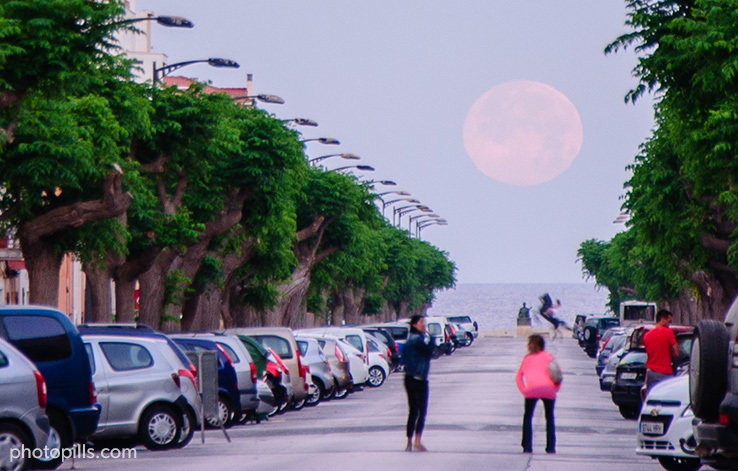 This September 27th (or 28th depending where you live), the Supermoon will cross the shade cast by Earth, getting a reddish beautiful hue. In this article, you’ll find all you need to shoot such an amazing phenomenon! Our Craziest Video: How To Cook A Supermoon! This is one of our craziest videos, but it clearly shows the way PhotoPillers live photography. Watch it and learn how we imagined, planned and shot our particular “Manhattanhenge” during the 2013 Supermoon.